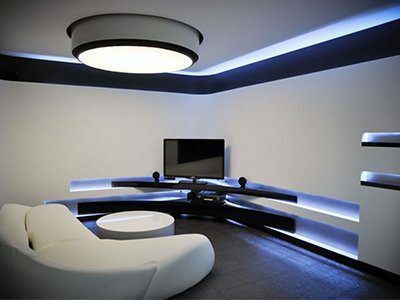 We have all heard of a light emitting diode or better known as an LED. Some of us have already started using LED technology but not all of us have converted. LED light bulbs consume 50% less electricity than the normal incandescent, fluorescent and halogen options, which simply means they save you money on your electricity bill. Especially if you have lights on for long periods of time. LED’s also have a specific direction of light unlike conventional bulbs that send light and heat in all directions and as a result, waste energy. 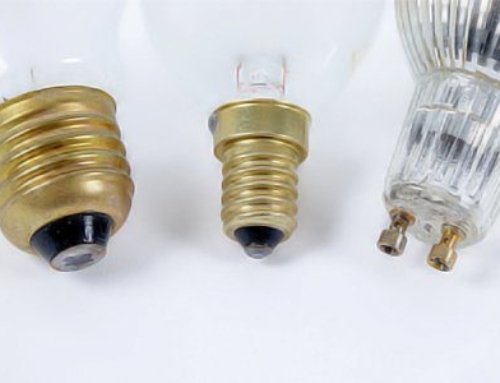 Only 10% of the power used by regular bulbs is converted to visible light. Most of the energy is converted into infrared or radiated heat. LED’s emit virtually none of this. Incandescent lighting will eventually burn out. LED’s simply dim as time goes by. In comparison to regular light bulbs, high quality LED’s have a lifespan of around 20 000 – 50 000 hours. Against an incandescent bulb, 1000 hours or compact fluorescent, 8000 hours. Clear to see how LED’s require a lot less maintenance and far less frequent replacing. 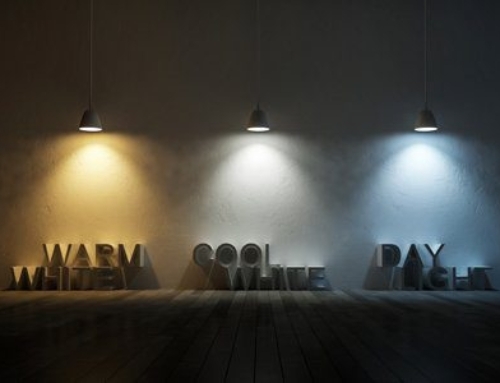 LED’s can be used in cold conditions, in fact they thrive and become even more efficient. This makes LED’s a good choice for refrigeration, cold climates and outdoor use. Fluorescent lamps at lower temperatures, require a higher voltage to start and the intensity of light is also less. Normal lighting is affected the more they are switched off and on and this shortens the bulbs lifespan. LED’s are unaffected by continuous off and on function. LED’s are then well suited for flashing displays and lighting that is activated with sensors. Fluorescent and HID globes require a few minutes to reach the full light output. An LED has 100% brightness almost instantly. We need to see LED technology as more than merely making a room brighter. LED’s have a lighter impact on the environment, make our surroundings more secure, improve comfort, efficiency and savings. The variety of different LED’s available mean that every current light source in your business or home has a more energy efficient LED solution.